French-Belgian singer of Grenadian (mother) and Martiniquan (father) descent. She studied and modeled in Belgium, where she is primarily known. She was "discovered" by Belgian producer Lou Deprijck. Dronier took her stage name from Paul Henreid's character Victor Laszlo in the 1942 film Casablanca. 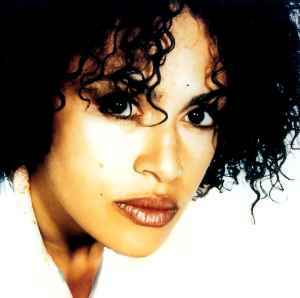 Her biggest hit was a duet with James Ingram, "Breathless" in 1987. That year she also hosted the Eurovision Song Contest 1987 held in Brussels. Everything about Viktor Lazlo here : the blog http://mynameisviktorlazlo.blogspot.fr You re all welcome to the fabulous world of Lady Viktor.